Rendering thumbnails for 3d models, materials and IES photometric files. 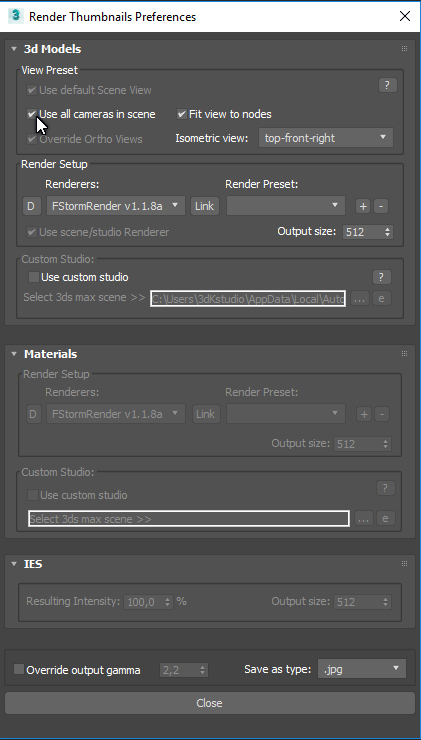 Ability for using a custom studio. Relink & collect assets in a batch mode. Project Manager and FilePathFinder PRO. for files of 3d models and material libraries. Rendering thumbnails for models, materials and IES photometric files. Supports to rendering thumbnails for 3ds max files, 3ds, fbx, Proxy (Vray, Mental Ray, Corona and etc.). All operations processed in a batch mode. 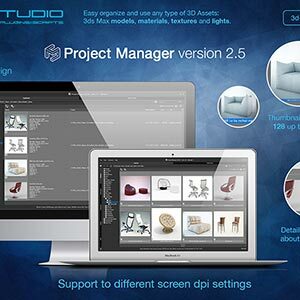 The “Batch Render&Relink” is included to “Project Manager” and “FilePathFinder PRO“. 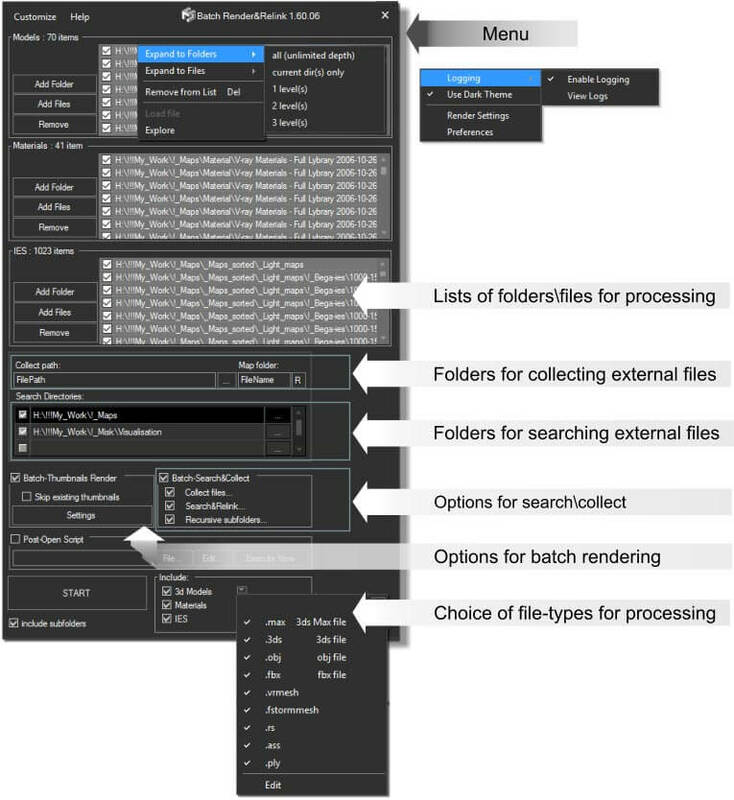 Also now the “Batch Render&Relink” is available as separate tool. Rendering thumbnails for 3d models, materials and IES in a batch mode. Ability for using a custom studio for rendering of thumbnails . Search for missing assets in batch mode for multiply files. 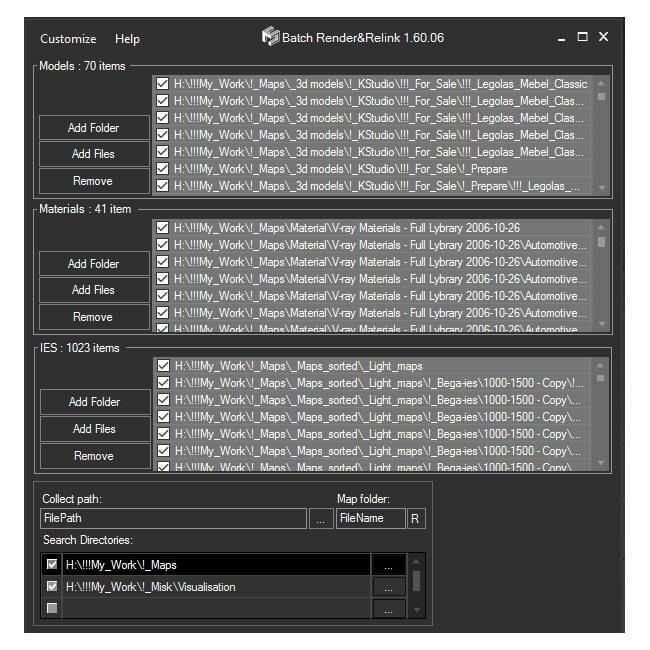 Relinks assets in batch mode for multiply files. Collect assets in batch mode for multiply files. Generate the identification file at the end. In the 3ds max menu “Customize”>> “Customize User Interface”>> Category “Track” choose the plugin and draw it to the Panel of Instruments. To generate a license file I need to get your identification file. After Payment send the identification file to e-mail: sales@3d-kstudio.com. 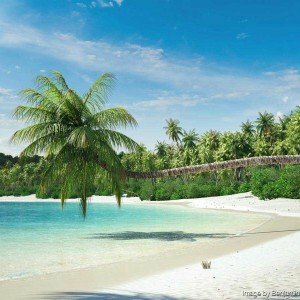 The License key will be sent to you within 48 hours. Run the “Batch Render&Relink” and choose item “Activation” in menu “Help”. Press button “Apply Key File”. Demo version not support for collecting and relinking of files. Some thumbnails will be rendered with size 100x100px. 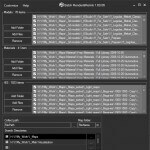 Adds support to 3ds Max 2020. The option “Remove unused materials” now supports the Slate Material Editor. .
Fixes some minor issues with comparing external files with same name but different content. Fixes an issue with annoying message of Archvision RPC plugin at start. Fixes a minor issues with rendering preview for some 3ds Max files. Fixes a minor issue with generating bug-reports. Fixes other some minor issues. Speeds up the relinking of asset files approximately in 7 times! Simplifying Deployment. New capability for installation plugin and creation the identification files in silent mode. 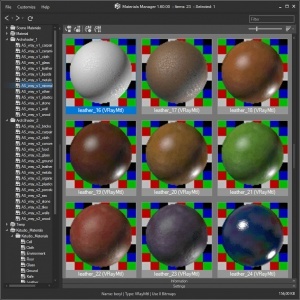 Fixes an issue with using Vray Frame Buffer for rendering thumbnails in Vray Next. Fixes a potential issue with generating bug-reports. Fixes some potential issues with compatibility with other 3ds Max plugins. Fixes a bug whith rendering some 3d models. Adds the ability to rendering previews for models using all cameras present in rendered scene. Fixes an issues with rendering previews: now studio scaled to nodes instead previously used method for scaling nodes for fitting to studio. Adds a new property to ‘Batch Render&Relink’ API – BatchMode (return the string Unknown, BeforeRender, Render, Relink, Test). Fixes a bug with relinking when path contains invalid characters. Fixes an issue with stopping batch mode with message dialog about read-only files. Fixes a minor issue with rendering models. Adds an ability to relink links to files used in .vrmat files. Adds an ability to rendering preview for materials used in .vrmat files. Updates the studio for rendering previews for materials. 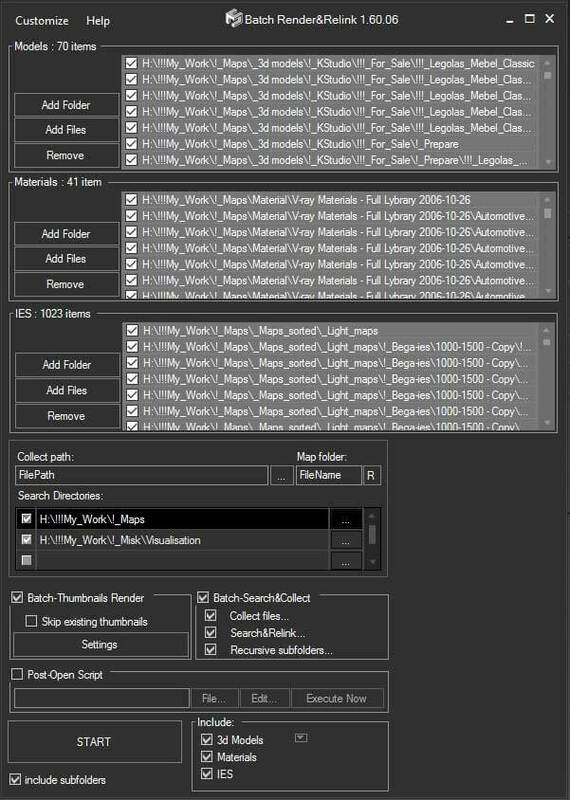 Fixes a potential bug with tracking asset files in 3ds Max 2010. Fixed a bug with updating what occurs on some computers. Fixed another bug with opening the ‘Folder Browser’ dialog what occurs on some computers. Fixed an issue with showing thumbnails in the ‘Confirm replace’ dialog. 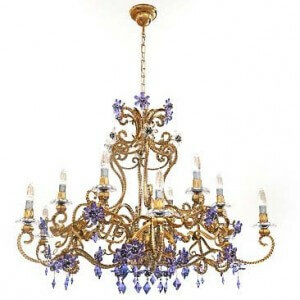 Fixed issues with relinking Maxwell lights. Fixed a bug in the ‘Confirm replace’ dialog. Fixed a bug what occurs on some computers when opening the ‘Folder Browser’ dialog. Fixed a bug with rendering preview for 3d models in the 3dsMax 2016 when using custom studio scene. Simplify the ability to add files to list. Now the license key immediately updated and apply*. Adds support to relink and rendering thumbnails for Indigo Mesh object. Fixed a bug with using the plugin with ‘Models Manager’ and ‘Materials Manager’. Fixed a bug when applying the license key from menu of the plugin. Fixed a minor issue with saving the settings for render-presets. Fixed a minor issue with updating. * Customer must use the button ‘Move license’ and of course must have a valid license file. A request must be send from 3ds Max. This space is for reviews only. Please use Forum if you have questions.